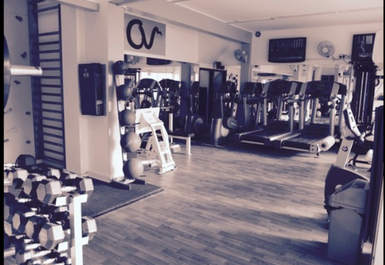 Situated in the very heart of Enfield, AVM Fitness have is the perfect gym for you if you want to reach your goals! Just a 16-minute walk from Enfield Town Overground Station via Willow Rd you can focus on being the best version of yourself. 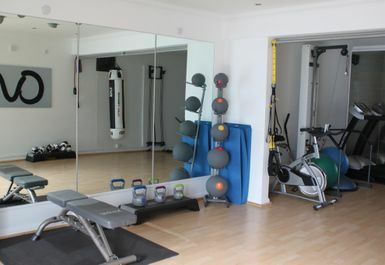 Based in EN1, AVM Fitness different types of activities and equipment that you can make the most of whether you are long to tone, bulk up or burn those calories AVM Fitness has something here for you! 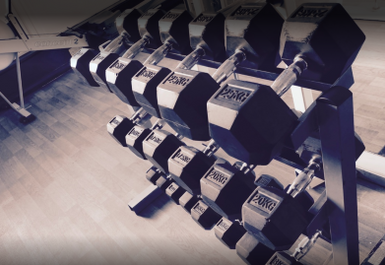 Varying from cardio machines to free weights and resistance machines you can ensure you’re in the right place to progress. You can use the free weights section which includes dumbbells, barbells and EZ Curl Bars! Additionally, they also have cardio machines where you can use the treadmills, rowing machines and exercise bikes. 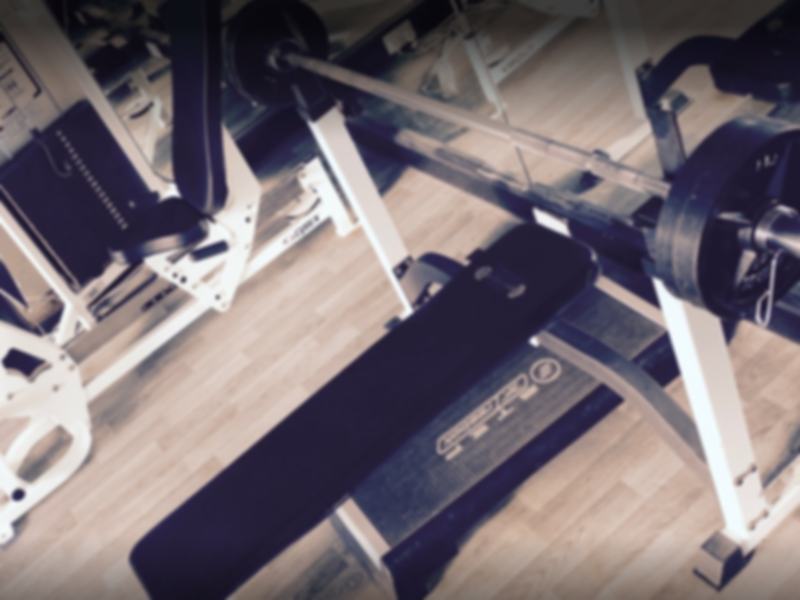 So, make sure you head on over to AVM Fitness as we are sure this is an experience you will enjoy!